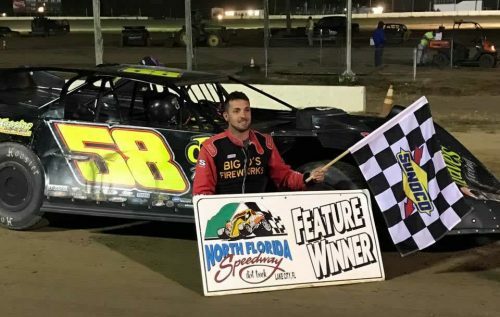 Ocala, Florida (11/28/16) – For the eighth time in 2016 Devin Dixon parked the Big Frog Motorsports #58 Dave’s Towing/Rocket XR-1 Late Model in victory lane. The $3,000 triumph came on Saturday night at North Florida Speedway. Entering the Thanksgiving weekend special, Devin Dixon and the Big Frog Motorsports Team traveled to North Florida Speedway (Lake City, Florida) on Saturday night for the unsanctioned Turkey Trot. 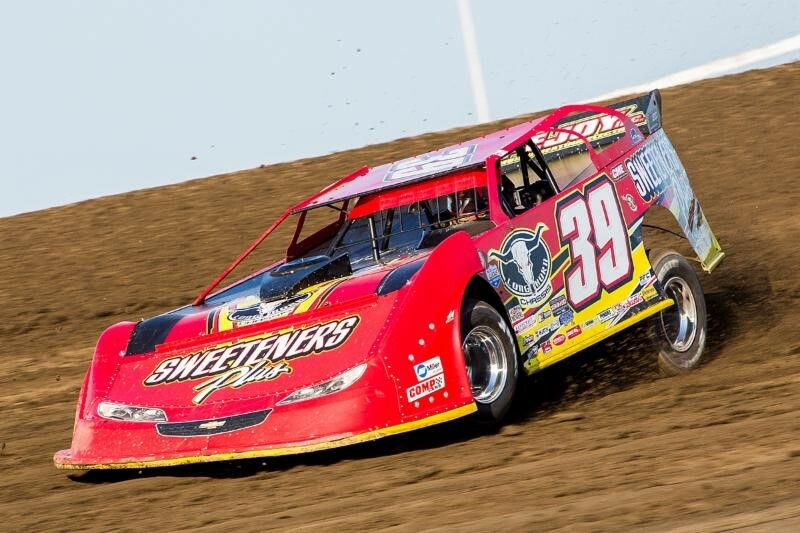 In a field of 14 Super Late Models, Dixon reeled in his eighth win of the season in the main event. 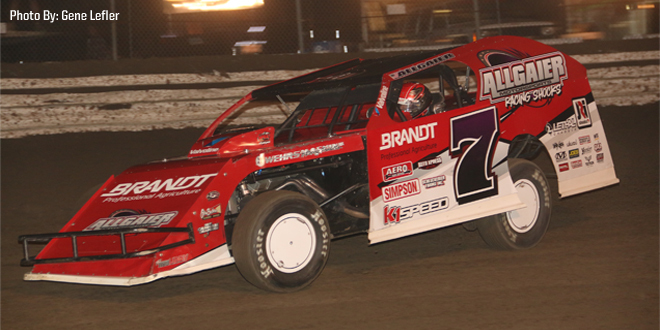 Battling for a $3,000 payday, Devin outdueled Adam Bedenbaugh to pick up the victory. Bedenbaugh, Bo Allen, Nevin Gainey, and Richard Ferry completed the Top 5 finishers in the 30-lap affair. Complete results can be found at www.NorthFloridaSpeedway.com . The team will likely remain idle this weekend before returning to action on Saturday, December 10 at East Bay Raceway Park (Gibsonton, Florida) in the Donnie Tanner Memorial. 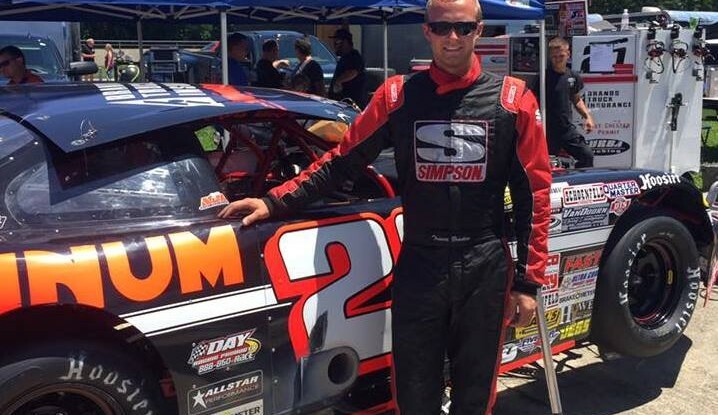 For more information on the event, please visit www.EastBayRacewayPark.com . Big Frog Motorsports would like to thank their principal and associate sponsors including Dave’s Towing, Big Frog Shocks, Big Frog Signs and Graphics, FK Rod Ends, Schaeffers Oil, Racecar Engineering, Wilwood Brakes, Keyser Manufacturing, Rocket Chassis, Sunoco Race Fuels, Koury Racing Engines, Integra Shocks, Hoosier Race Tire by Brian, Daytona Sensors LLC, Schoenfeld Headers, COMP Cams, AR Bodies, Vahlco Wheels, Leaf Firesuits, JE Pistons, Red Line Oil, NGK Spark Plugs, Fast Shafts, Callies Race Products, Superior Bearings, Ferrea Valves, Butlerbuilt Seats, C&R Racing, Leaf Racewear, and MSR Mafia Marketing Services. For the latest team news and updates on Big Frog Motorsports please visit www.BigFrogMotorsports.com .